Seriously the best vegetarian lasagna! Loaded with cheese and perfect for a family friendly dinner (even your picky eaters will love it!) 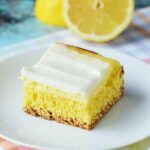 Such an easy recipe and it can be made ahead and is freezer friendly too! We love to serve our lasagna with our low-carb Cauliflower Breadsticks and our Wedge Salad Skewers! My family loves them and they had no idea they were getting their veggies! 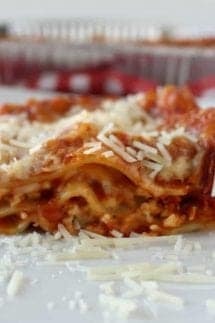 When I say easy lasagna – I mean completely idiot proof, no way to mess up, prepare it in ten minutes (not including cooking time) CRAZY SUPER EASY LASAGNA! 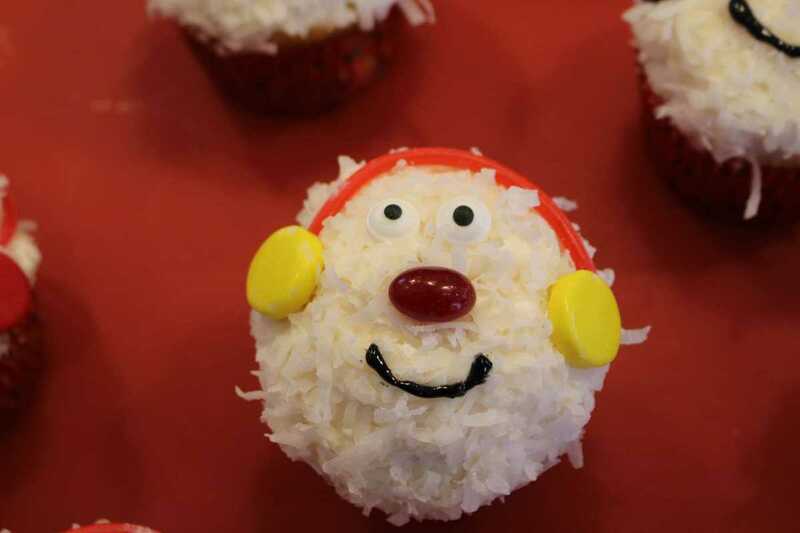 Did I mention that it is also DELICIOUS and my family LOVED it! Did I also mention that it makes great leftovers and school lunches! Perfecct if you are in the mood for some good old comfort food! A couple of weeks ago I had a bunch of ladies over my house for a lunch and learn program. To my sheer joy, while I was hosting, I was not in charge of serving lunch – my dear friend, Estie was! Estie walks in my house with three pans of homemade lasagna – we were having 30 women over and Estie, you see, if used to cooking for a crowd with 6 kids at home! We popped the already prepared lasagnas in the oven and they were AMAZING! To my delight and amazement, we had some leftovers and I served it for dinner that night – my kids absolutely LOVED it! My kids can be picky eaters and I have one vegetarian, so I need something meatless! Some other awesome vegetarian dishes are our Spinach and Portabello Lasagna Roll-Ups. These take a bit of time to put together, but trust me, if you are looking for a great dish with loads of vegetables in it, this is a family favorite! Also, our Baked Mac and Cheese is quick and easy and ready in under 20 minutes! 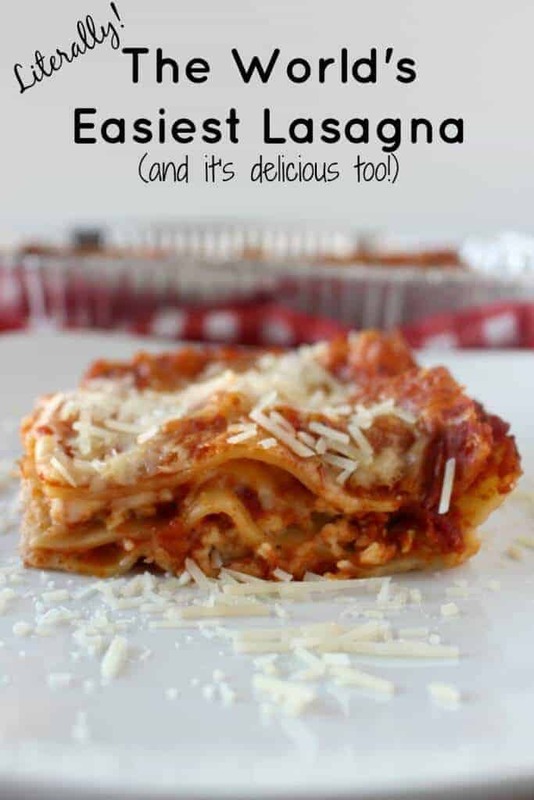 If you prefer a more traditional lasagna with meat, easy fix, just add 1 pound of browned ground beef to the recipe or check out our Instant Pot lasagna recipe – it is delicious and quick to bake! 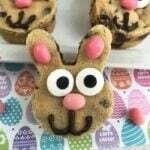 I couldn’t get together with Estie soon enough to have her teach me how to make it! She kept telling me that there was really nothing to it – she couldn’t have been more spot on! Top with one more layer of noodles, a layer of generous sauce and top with shredded cheese (1 – 1.5 cups) Add a 1/2 cup of water around the edge of the noodles. Place a piece of parchment paper over the lasagna (this will keep it from sticking to the tin foil) and cover tightly with aluminum foil. Bake at 350 for 1 hour and 15 minutes. Uncover and cook for an additional 15 minutes. Let sit for 10 minutes and serve! Top with some parmesan cheese and enjoy! Pro Tip: Make one for now and one for later. Double or triple the recipe and prepare 2 or 3 pans at once and freeze the others to pull out when don’t have time to make dinner! 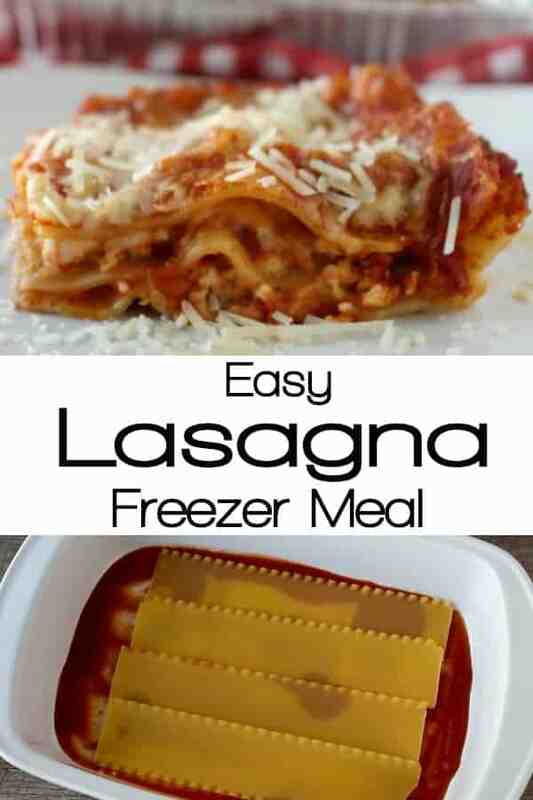 I am always looking for made-ahead freezer meals and this one has become a staple in our house! We made two pans of lasagna at once – We baked them both, served one and let the other cool completely, covered with tin foil and placed in a 2-gallon zip lock bag to prevent freezer burn) and freeze. When you are ready to use, defrost it in the refrigerator overnight and rewarm by covering it and baking it at 350 degrees for about 40 minutes. I mean seriously, how awesome is this! You can have a great meal in just a little more than 30 minutes! Want more vegetables in this dish? You can make it into a veggie lasagna super easy just add spinach! Take some frozen (thawed and drained) chopped spinach and mix it with the cottage cheese! Let sit for 10 minutes and serve! Optional - If you want traditional lasagna, you can add ground beef to the recipe. Just add 1 pound ground beef and brown it. 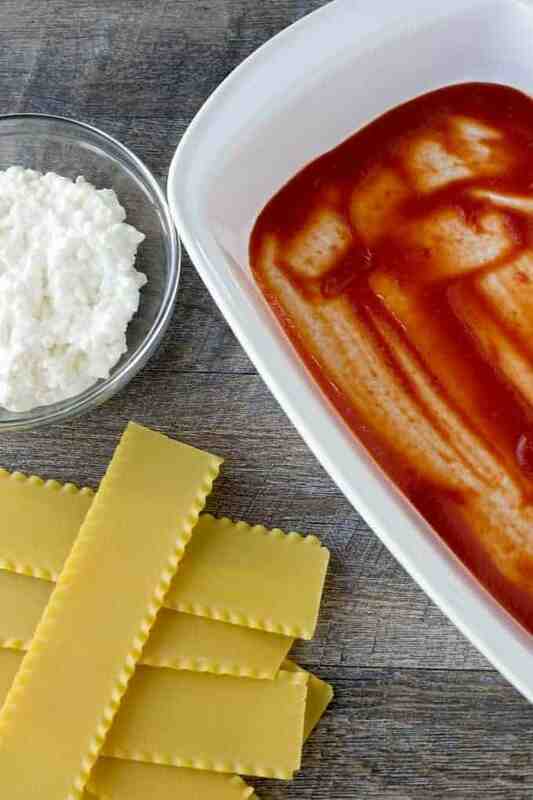 Mix it with the pasta sauce and layer as the recipe indicates. Pro Tip: We made two pans of lasagna at once - We baked them both, served one and let the other cool completely, covered with tin foil and placed in a 2-gallon zip lock bag to prevent freezer burn) and freeze. When you are ready to use, defrost it in the refrigerator overnight and rewarm by covering it and baking it at 350 degrees for about 40 minutes. Kitchen Tips, Tricks and Hacks you will wonder how you lived without them!